Polish Up Your Swing for a Great Day on the Green! 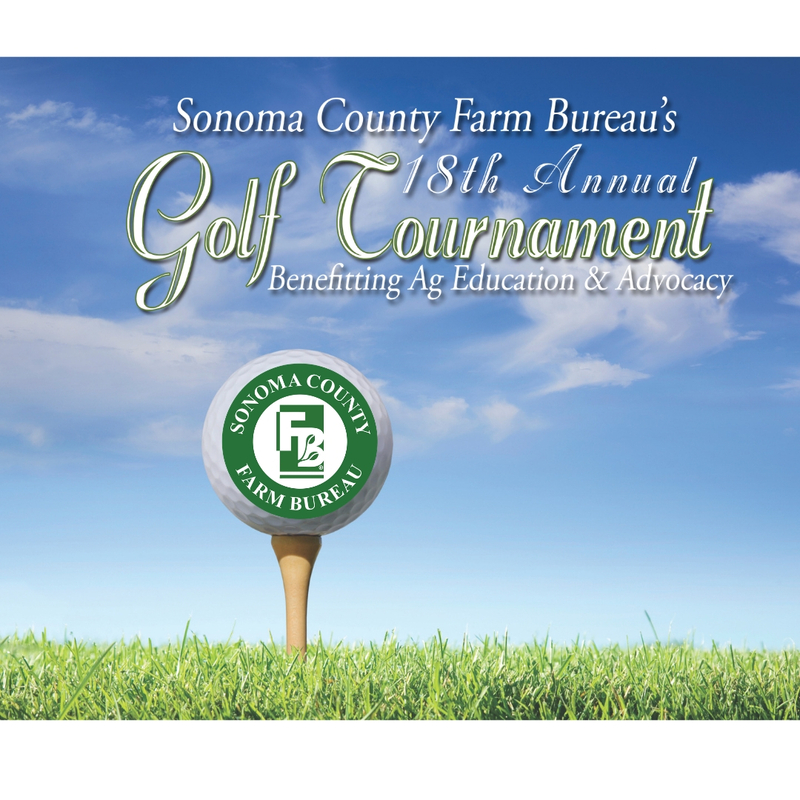 Join us June 7, 2019 at Windsor Golf Course for SCFB's 18th Annual Golf Tournament! This Group Registration contains 4 seats. Descriptions: 4 Players Scramble Format: Includes lunch, dinner, tee prizes, carts, range balls, green fees & beverages on course.